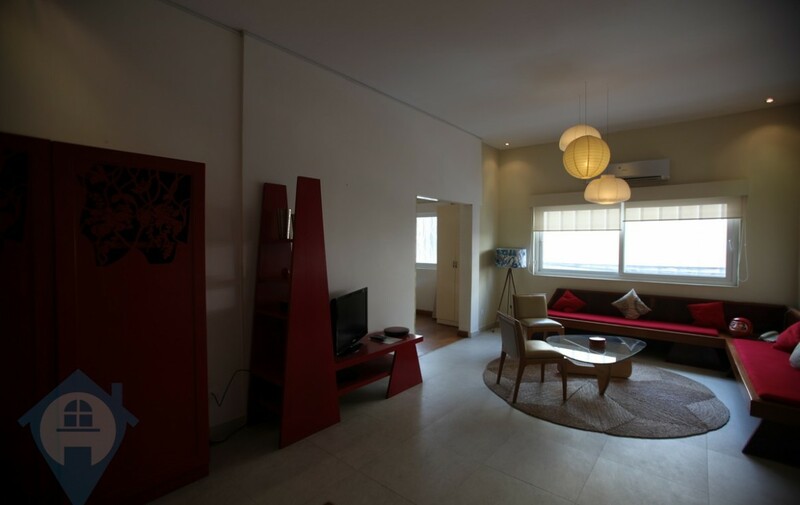 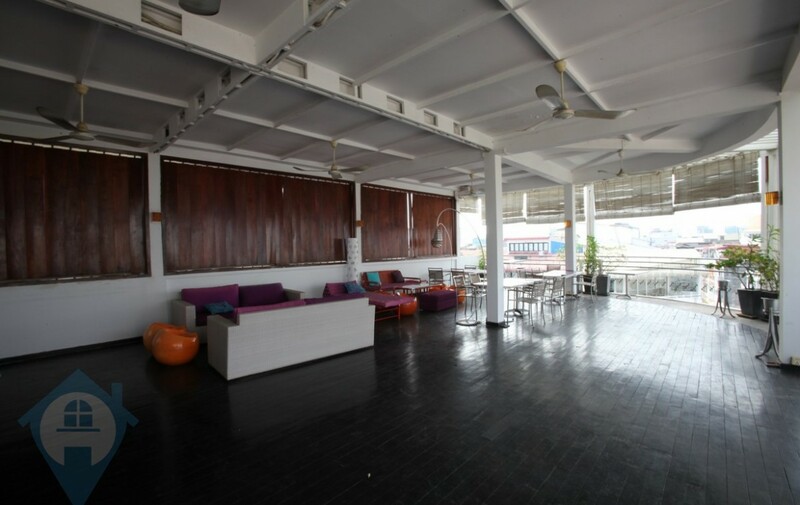 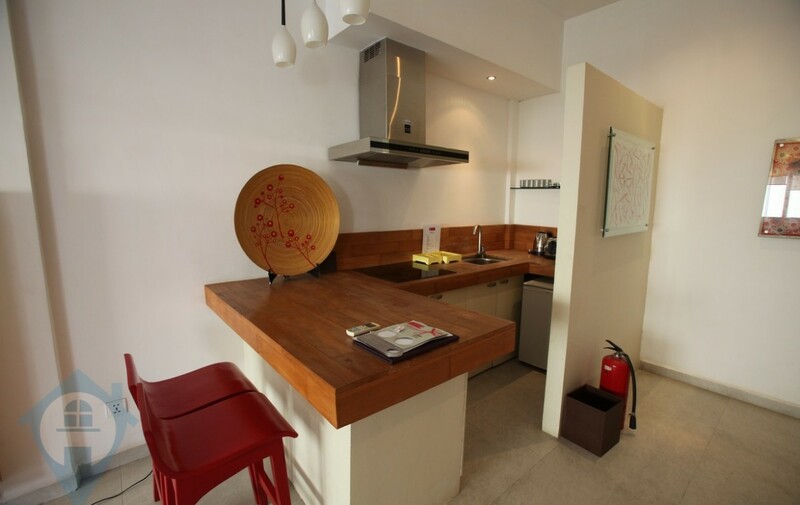 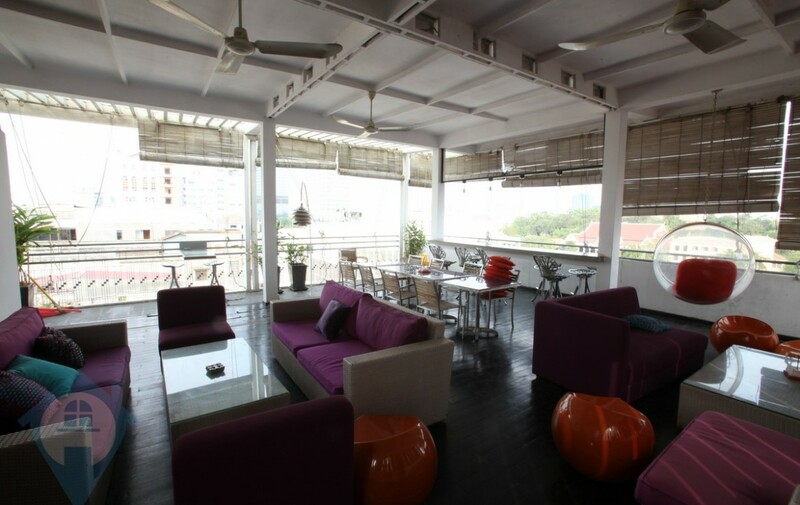 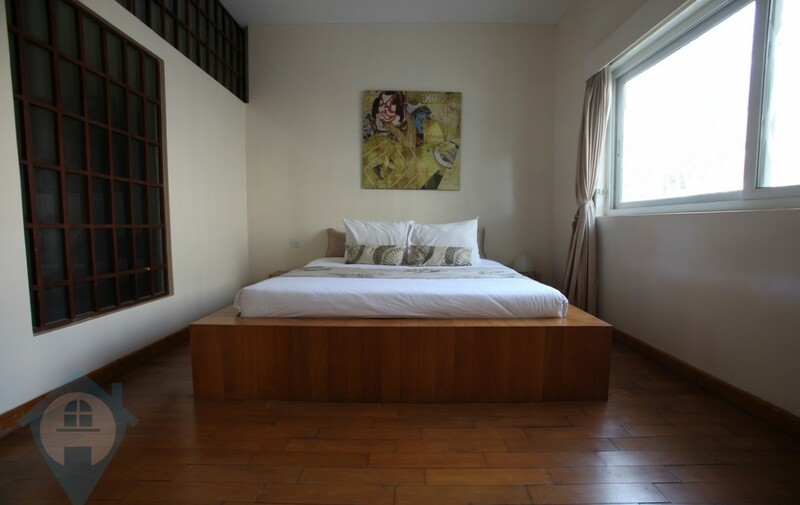 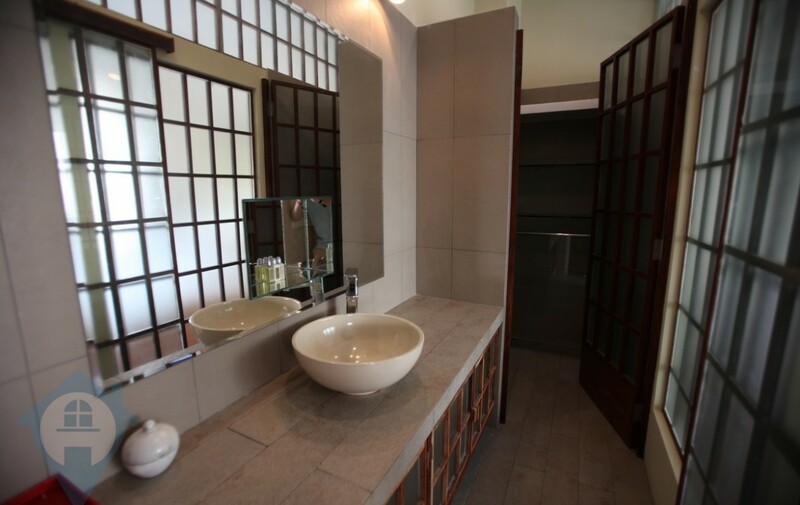 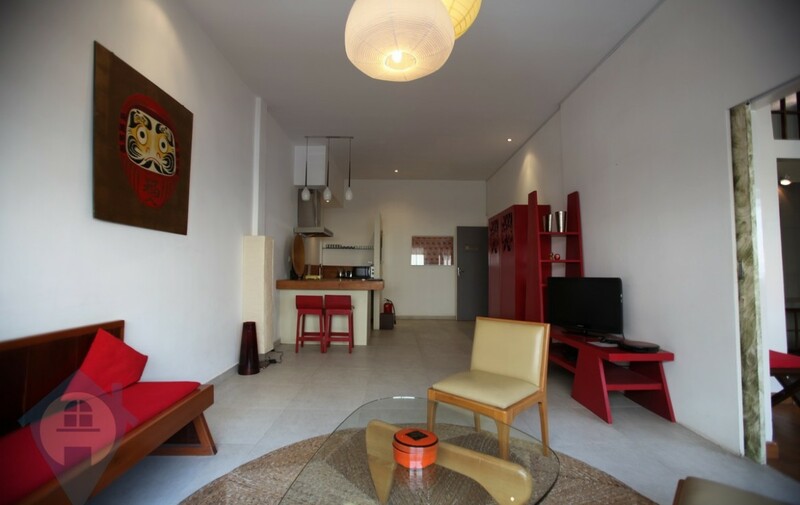 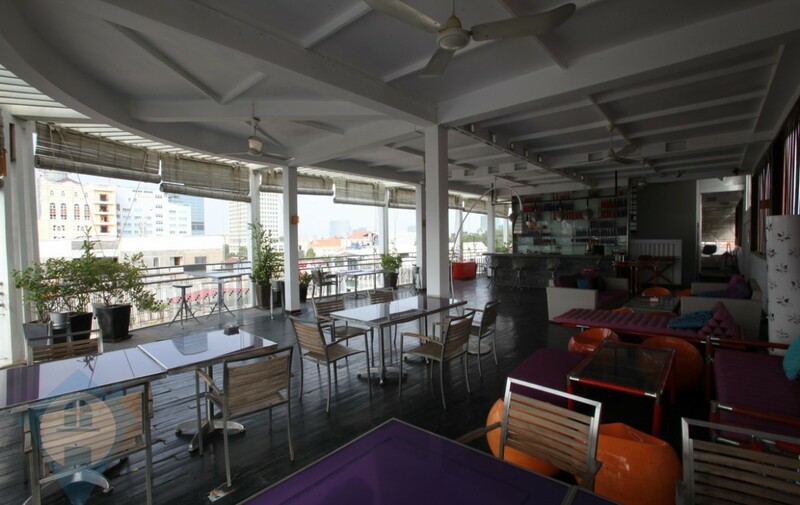 This beautiful one bedroom apartment for rent is located in the popular Wat Phnom District in the capital Phnom Penh. 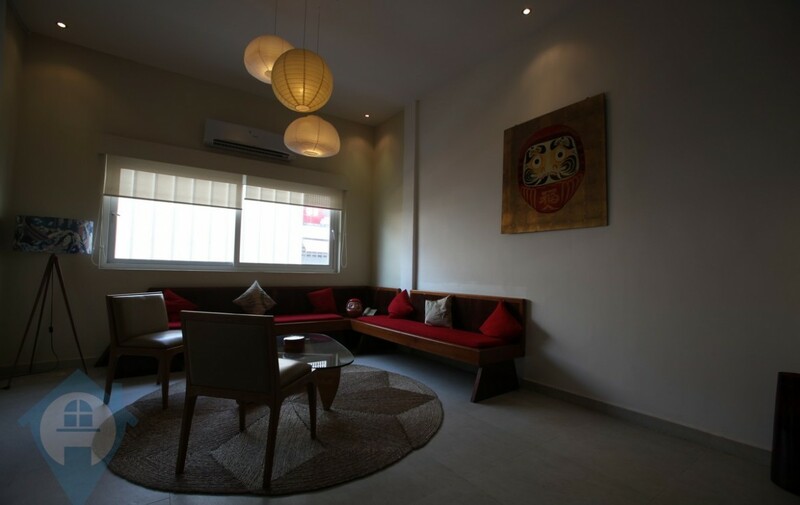 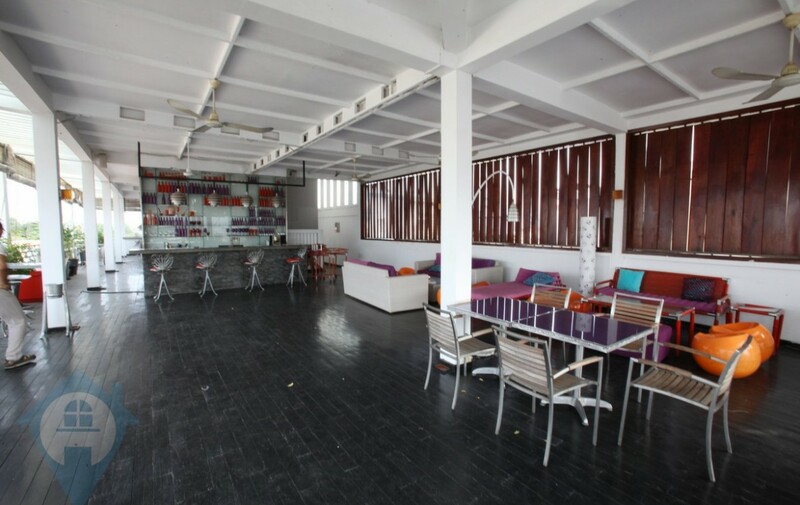 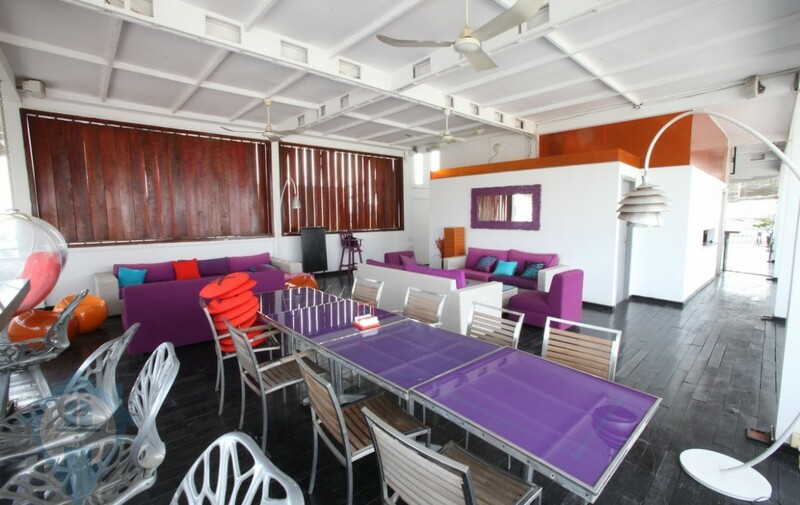 The apartment comes fully serviced including, cable TV, internet, cleaning, 24 hour security, gym, optional laundry service, rooftop cafe and special discounts with various local business’s. 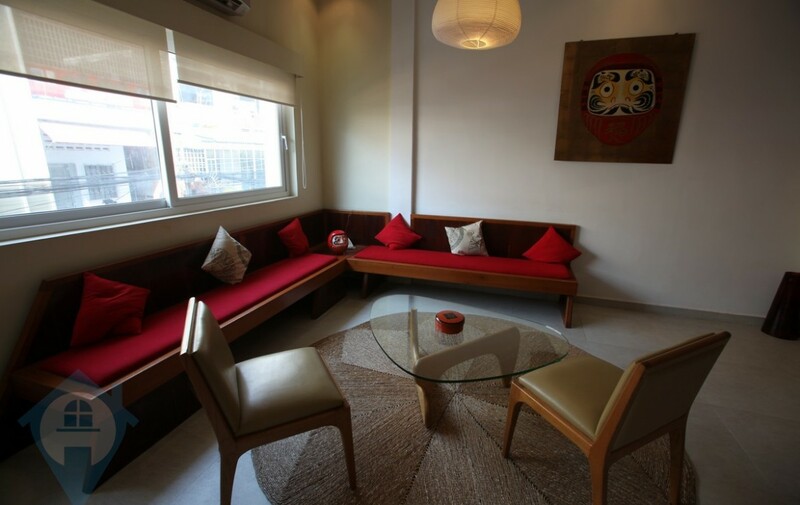 The unit comes fully furnished and equipped and offer refined city living with walking distance of many local amenities.